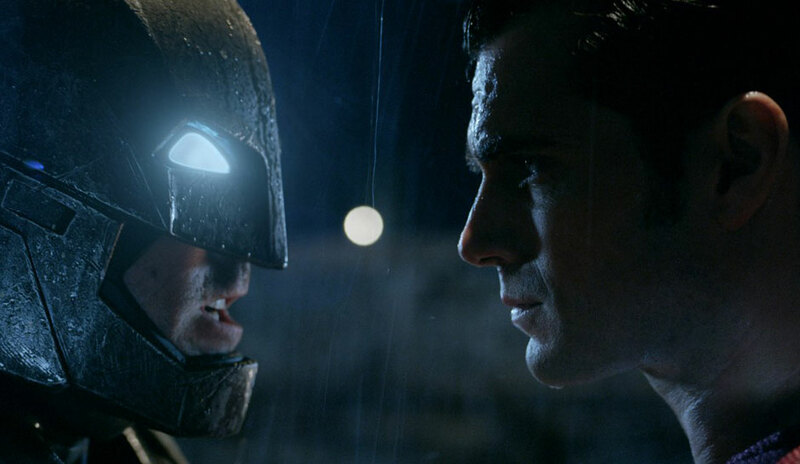 Batman v Superman: Does Box Office Success Equal More Comic Book Fans? Batman v Superman steamrolled into theaters this past weekend to record breaking Easter sales. And while fan and critic reaction was divided to say the least (see my article on Inquisitr for more on that), one thing is for certain: the comic book movie train continues to roll on! But does it translate to into sales for comic book stores and other distribution platforms? And more importantly, does it equal more fans of comic books – the source material for these films? My take (and the take of the local retailer) by me is no. I am a vendor at about 5-7 conventions a year across the country (catch me in NJ, NY, CA and more this year alone). And while these pop culture gatherings have grown tremendously, I can’t say the retail side of things has seen any bump. In fact, I sell more sketches and custom prints than books these days. And that really defeats the purpose doesn’t it? Be sure to vote in the poll above! And catch up on previous shows like last week’s hot discussion of movie trailers (like Batman v Superman) giving away too much of the movie! Simply click here to download our podcast on iTunes!